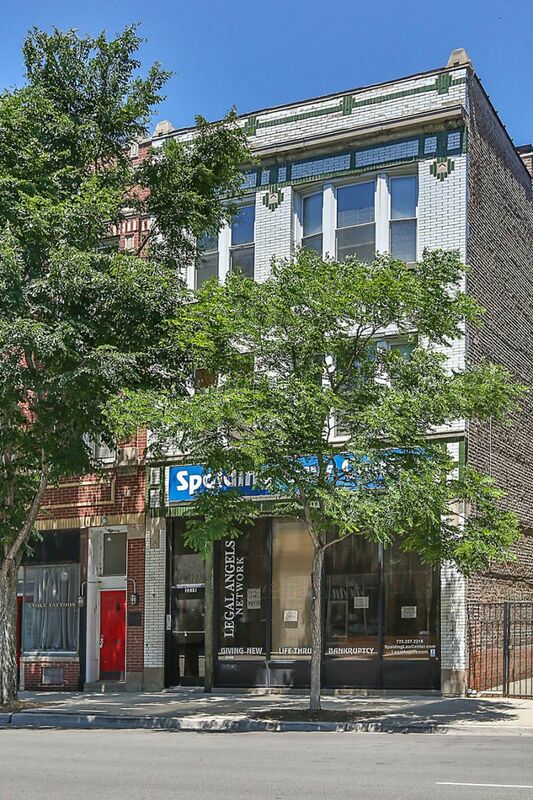 Affordable apartments, located in Ukrainian Village, close to all that Wicker Park & UK Village have to offer & just steps from the Chicago Ave bus. 2 bedroom apartments (front units with separate dining rooms). Central heat & A/C, granite & stainless kitchens & bathrooms, hardwood floors through out. Rear Units have In-unit Laundry, Front Units have laundry in the basement. Basement Storage.